Deep Blue Professional High Performance Air Valves & Tubing High Performance Air Control Kit Adjustable valves and T-splitters to control multiple decorations and devices from a single air source. Deep Blue Professional High Performance Air Valves & Tubing High Performance Inline Air Check Valve Prevents sudden backflow and siphoning. Helps protect pump and precious livestock. 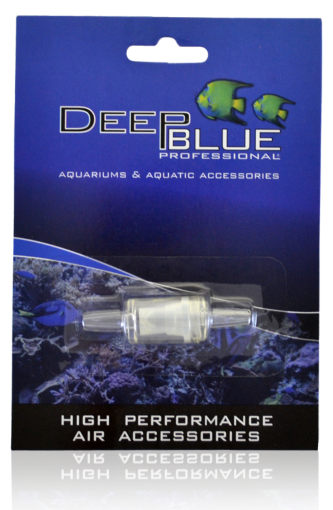 Deep Blue Professional High Performance Air Valves & Tubing High Performance Air Tubing Gang Valve - 2 Way Accurately adjust air flow to all air driven devices. East to use, integrated mounting bracket allows easy installation on most aquariums. 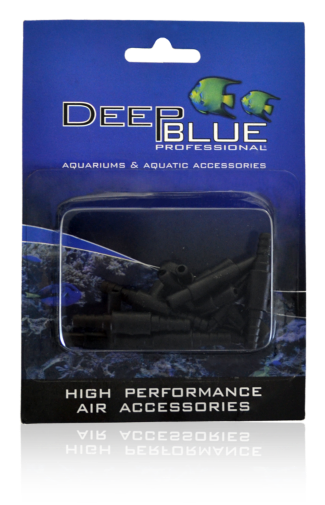 Deep Blue Professional High Performance Air Valves & Tubing High Performance Air Tubing Gang Valve - 3 Way Accurately adjust air flow to all air driven devices. 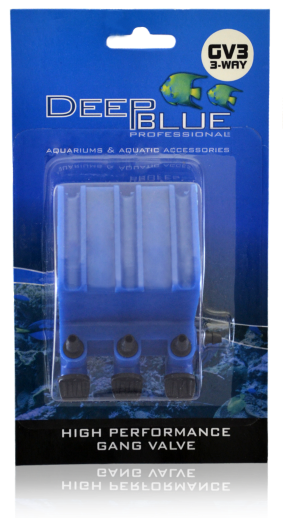 East to use, integrated mounting bracket allows easy installation on most aquariums. 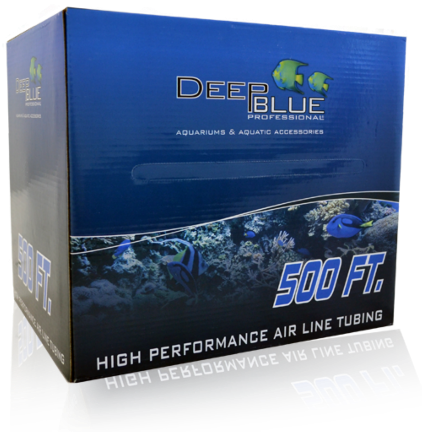 Deep Blue Professional High Performance Air Valves & Tubing High Performance Flexible Air Tubing 12FT High Performance air line tubing is long lasting and flexible. Deep Blue Professional High Performance Air Valves & Tubing High Performance Flexible Air Tubing 25FT High Performance air line tubing is long lasting and flexible. Deep Blue Professional High Performance Air Valves & Tubing High Performance Flexible Air Tubing 500FT Spool With Dispenser. High Performance air line tubing is long lasting and flexible. Deep Blue Professional High Performance Air Valves & Tubing High Performance Silicone Air Tubing 12FT High Performance Silicone Air tubing is kink resistant and durable. Deep Blue Professional High Performance Air Valves & Tubing High Performance Silicone Air Tubing 25FT High Performance Silicone Air tubing is kink resistant and durable. 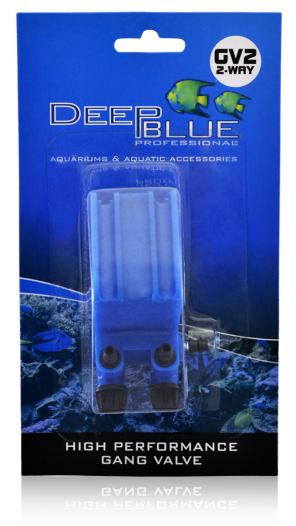 Deep Blue Professional High Performance Air Valves & Tubing High Performance Silicone Air Tubing 500FT Spool With Dispenser. High Performance Silicone Air tubing is kink resistant and durable.